With this product you can accumulate up to 55 Glitter Points. 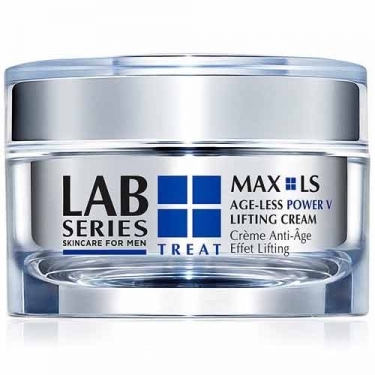 DESCRIPTION: MAX LS Age-Less Power V Lifting Cream from Lab Series is a cream that instantly provides skin rejuvenating hydration. 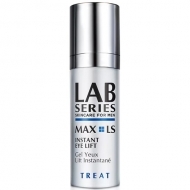 This product minimizes the appearance of fine, dry lines and improves skin's appearance by supporting natural collagen. 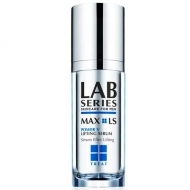 In addition, it still helps to redefine the jaw line, hardening the appearance of the contours of the skin. Apply on face and neck every morning and/or evening.